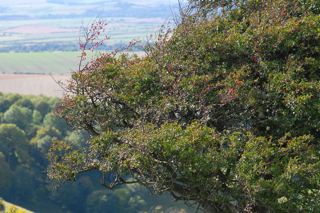 It’s been a while since I posted about the beautiful Hawthorns that I have been observing as part of the Tree of the Year project. 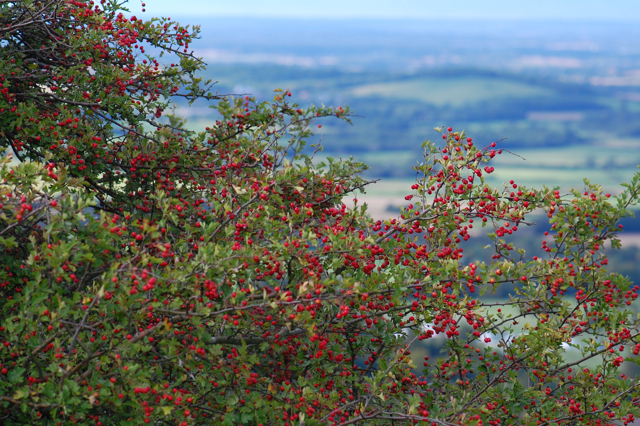 They sit atop the Downs, relentlessly battered by wind and rain, and as a result they differ from many of the other Hawthorns in this area. 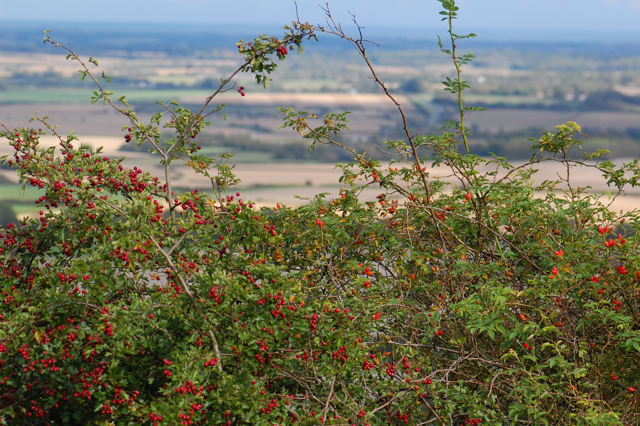 With everything being early this year, most of the trees already had bright red berries at the beginning of August, not quite ready for harvest, but not far off. 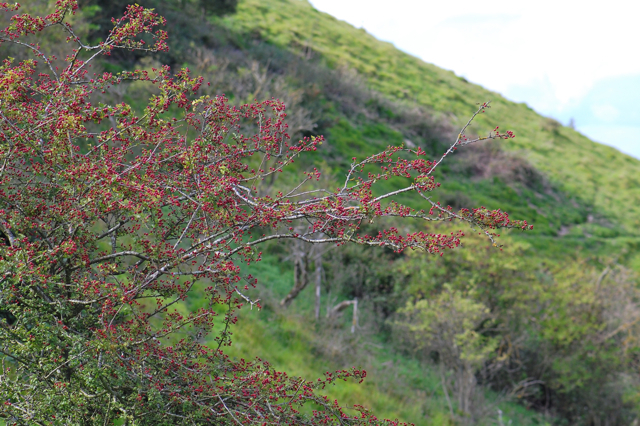 On these trees however, the berries were still small and green, reflecting how the harshness of their environment affects their development. Nearly a month on they are reddening up nicely and the trees from a distance have that exquisite blush which tells you autumn is around the corner. There is no doubt that the constant high winds we have had all summer have taken their toll. The trees look less healthy than this time last year with many of the leaves browning and some branches swept almost bare. Like people whose lives have been filled with hardship, they are weathered and worn. It’s interesting to observe how bare of berries the side of the trees that faces the wind is compared to the relatively more sheltered branches. I feel these trees teach me a lot about resilience, tenacity and strength and about adaptability in the face of hardship. They speak of the beauty of form and motion and of holding fast to this living edge of surrender. Perhaps most importantly they show that, in spite of difficulties, it is still possible to give generously. 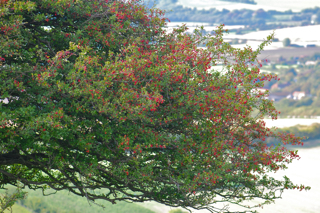 Elsewhere on the Downs other Hawthorns tell their stories, each as unique as snowflakes. I loved this one, entangled with the wild rose like lovers. 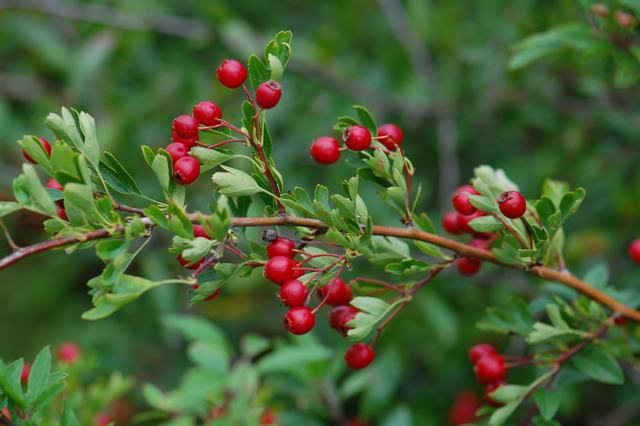 And everywhere the berries are fat and red and perfect. I’ll be out next week to get the first harvest in. Who wants pills when your medicine can look like this? 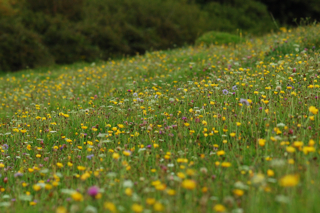 The Downs themselves are carpeted with wild flowers at present. Whilst lone stalks of agrimony wave in the breeze. Beautiful images Lucinda. 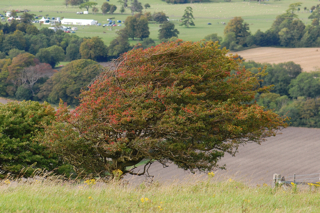 They carry the very essence of the hawthorn. Indeed, we can learn a lot from trees…..you are very wise for your age. The wildflowers took my breath away. Did you see any butterflies. There are so few this year. I expect the blues would have been around? My father dug a very small willow from his garden last year and gave it to me. He had not realised rosa canina was growing at it’s roots. They have grown well and the rose put on a beautiful display wrapped around the willows branches. It will always remind me of my father and the love I have for him. 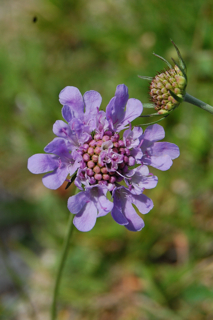 I have seen a few chalkhill blues, some commas, red admirals and one lone peacock but not so many this year considering all the flowers. The garden is always full of cabbage whites but they are the only butterflies I have seen in any numbers. Has it been a difficult year because of the erratic weather or are we just seeing the decline more acutely now do you think? I’m so glad you have been elderberry harvesting! Here also there are many so I don’t feel too bad about stealing the birds supper. The juiciest ones always seem to be out of my reach anyway so they always get the last laugh. I haven’t done my harvesting yet but it’s perfect time so I need to get out there soon. I often add a few elderberries to an apple and blackberry crumble too which is delicious. How beautiful that you have the rose and willow tined together. These accidental gifts are often the most wonderful aren’t they. And thank you for stopping by. It’s always so nice to hear if someone has enjoyed a post. 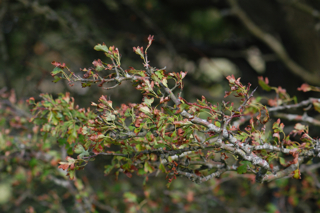 Such beautiful hawthorn! Ours is black here, not quite so vibrant as yours. 🙂 I haven’t found any here in Missouri yet. We have found some elderberries, though, so perhaps we’ll have to be content with those, and the hawthorns leftover from last year’s harvest. Hi Marqueta, wow I haven’t seen the black hawthorns before so I just googled them and read a little about them. I’m glad you have the elderberries though, they seem to grow everywhere don’t they! I think it’s always wise to get a couple of years worth of medicine when the harvest is good as you never know what the next year will bring. 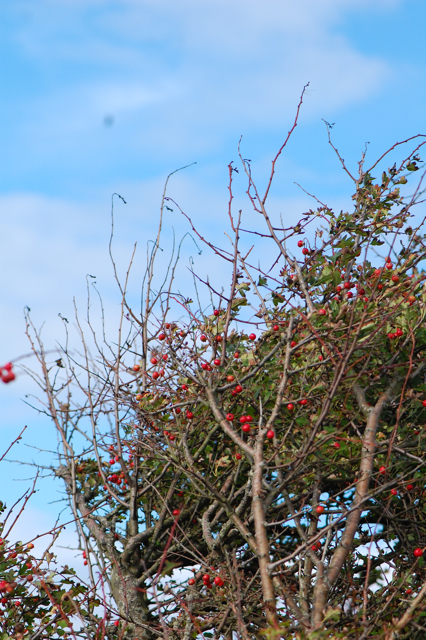 I’m sure you’ll have found some more hawthorn trees by next year! I believe the weather is mainly too blame. I am hoping that things will warm up and give the butterflies a chance. The peacock and red admiral are in decline……..I have hardly seen any this year and that is very unusual. Climate change is playing a huge part……..
What beautiful images and lovely words! 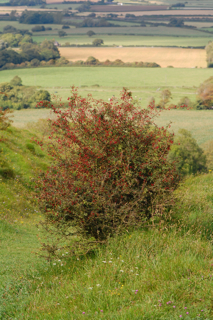 You’ve put me in a very introspective mood – wandering through the wild flowers and pondering the tenacious, kind spirit of the hawthorn 🙂 The site of a hawthorn laden with bright red berries is one of the most comforting sites to me – a symbol of the abundance that still persists despite hardships and struggle. Who wants a pill in comparison to those lovely crimson berries, indeed! On a tangent, our psychic connection must be add it again because I was just out yesterday gazing at my apples and thought – gosh, it’s been awhile since I’ve wrote about them! I took some pictures and will probably post about them soon. Love to you as autumn begins to brush the landscape with her fingertips. I do love this time of year! I will look forward to seeing your beautiful apple trees again. Now is the time of year for such things whilst everything is dripping with fruit! 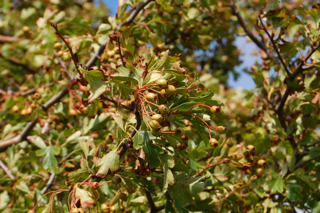 Great post on the fabulous Hawthorn! What are you planning to make/do with your berries? I fancy trying fruit leather this year. I’ll be tincturing, drying for decoctions and making syrup. I had thought of the fruit leather but I’m not sure I actually like fruit leather that much and I worry about having too much sweetness, especially as I’m already busy guzzling syrups and crumbles at this time of year! 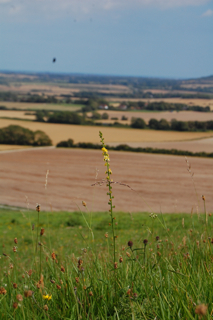 Beautiful pictures of the downs. The next time I’m in England, I really need another long walk along the cliff’s. I love those Howthorn trees. Are you living close to the coast Lucinda ? Yes close to the coast in East Sussex. You can see the sea from just above those Hawthorns if you face the opposite way! 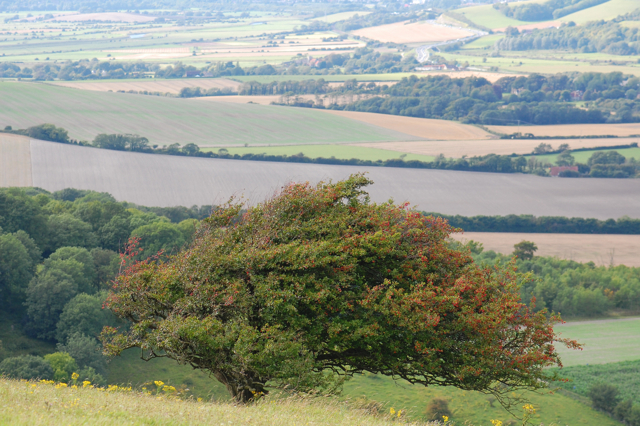 I love the Downs, they are so much a part of me now. How lucky you are to live there Lucinda. Beautiful album!! 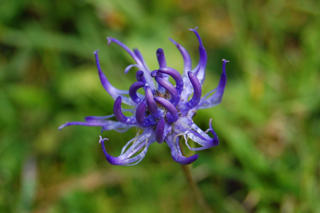 What a gorgeous assortment of wildflowers – and great photography.